On Wednesday October 20th my friend Robyn and I ventured to Camden town to see Jay Brannan live in concert. Ever since stumbling upon his youtube videos 2 years ago I have been an avid fan and was determined to see him on his UK tour since I missed him the last time he was here. until I'm outlined in chalk I'll be romantically thirsty"
And of course he couldn't have had a gig without performing his most well-known song 'Soda Shop' which can be found on the soundtrack of the movie Shortbus in which he also stars. I must also mention that Jay was supported by singer/songwriter Chris Pureka who was so endearing, warm and charismatic, her songs were acoustic and emotional works of beauty! I also had the honour of meeting the man himself before and after he performed (I didn't get a picture with him before he performed so simply had to approach him afterwards). 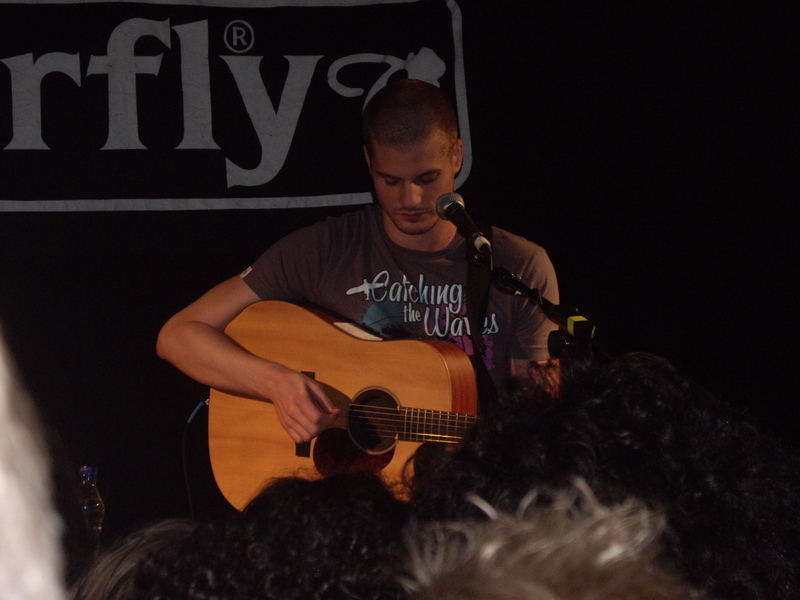 He was grateful, somewhat shy, soft spoken and so friendly. I was not disappointed in the slightest. 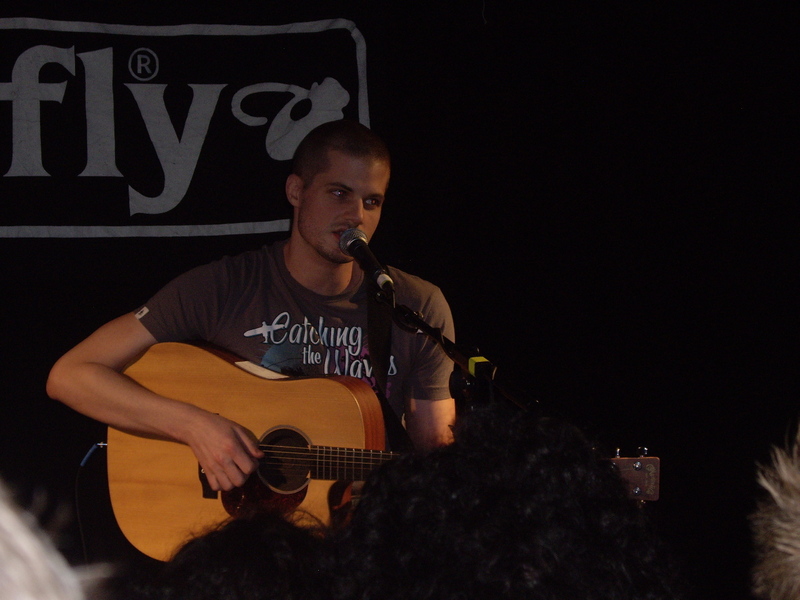 The most surprising thing for me was that, before the gig I assumed hearing him live would be pretty much the same as listening to him on my iPod, turns out that when you're within six feet of Jay Brannan, sat with his guitar singing his heart out, you really get to hear his lyrics, you develop a new understanding of them and some songs that you simply enjoyed, now have resonance with you that they never would have had if you had not seen him live. One song in particular with a new-found resonance is 'Half Boyfriend' (lyrics below). 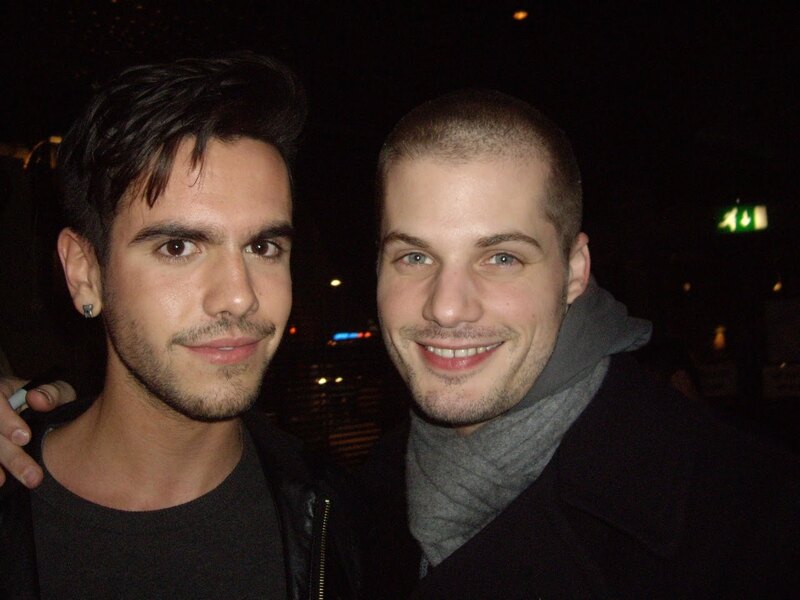 So the moral of this story is that if you're not familiar with Jay Brannan - you should be. 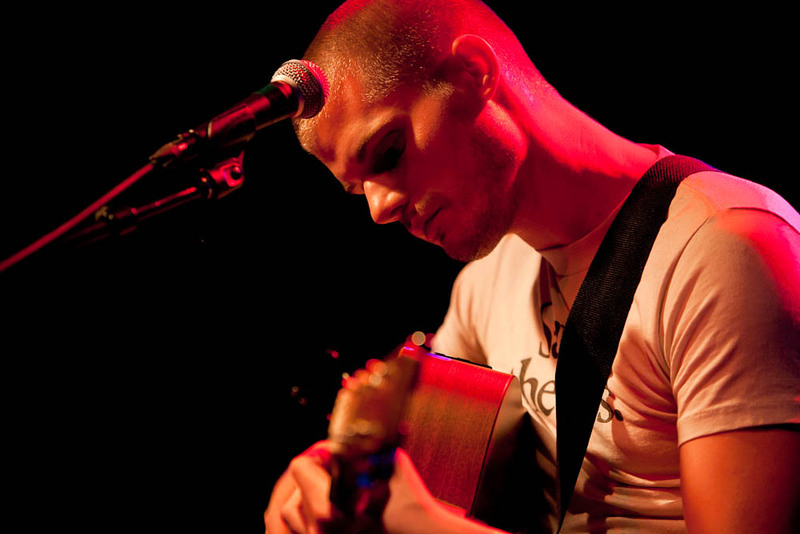 Google him, check out his music on itunes, follow him on Twitter, 'Like' him on Facebook and subscribe to his youtube channel which he regularly updates with news, original songs, newly written material and spellbinding covers. You're the pill I never wanted to take. My one hope was that I'd survive you. Must we all be chameleons?